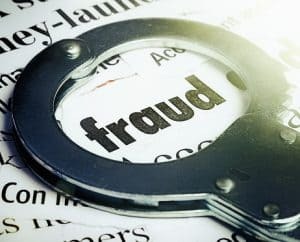 Securities Fraud: What Is Insider Trading, Exactly? Home » Blog » Securities Fraud: What Is Insider Trading, Exactly? Since 2014, the news has been telling the story of Thomas C. Davis, the former chairman of Dean Foods, a professional gambler named Billy Walters and golf legend Phil Mickelson. According to the Justice Department and the SEC, these three men have been involved in an insider trading scam that netted Walters approximately $40 million in profits. Though Mickelson avoided being charged with a crime – he agreed to pay $1 million plus interest – Davis pled guilty to multiple counts of fraud and obstruction of justice. Now, Walters is on trial for insider trading; if he is found guilty, he faces decades of prison time and millions of dollars in fines. Insider trading is synonymous with securities fraud to most people, but not all transactions that fall under the guise of insider trading are actually illegal. If the people who own, operate and work for a company buy and sell their own stock to others within the company, this also constitutes insider trading, and it is perfectly legal, so long as those transactions are registered with the SEC. Illegal insider trading, however, “refers generally to buying or selling a security, in breach of a fiduciary duty or other relationship of trust and confidence, while in possession of material, nonpublic information about the security. Insider trading violations may also include ‘tipping’ such information, securities trading by the person “tipped,” and securities trading by those who misappropriate such information,” as per the SEC. In short, if you trade, buy or sell securities based on information about a company, information that is not publicly known, you can be charged with insider trading. Can you be charged with insider trading for listening to your broker or advisor? 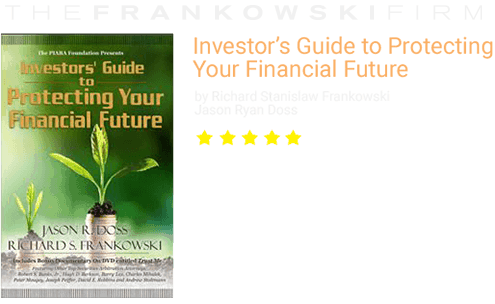 Most people invest their money with the help of a financial advisor or stockbroker. When that person recommends a sale or a purchase, many investors simply go along with whatever he or she recommended. If that broker learned his/her information through illegal channels, he or she may be charged with insider trading – but that does not mean you will be. Depending on a unique set of factors, it is possible to be charged in this type of scenario (Martha Stewart was), but the average investor, who has no inside, private access to information about a trade, is more than likely just going to be a victim of the fraud, not an active participant in it. Can you be charged with insider trading for following tips? Again, this depends on a number of factors, such as how you obtained the tip. If you were standing behind the CEO of a publicly traded company in a line, overheard him or her talking about his or her company, and then based a sale or purchase of products on what you heard, you aren’t held to the same duty to keep that information to yourself: thus, you have not committed insider trading. If that same CEO is sitting in your living room and feeding you information that he or she has not yet released to the public, though, then you very well could face charges. If you believe your stockbroker or advisor is engaging in fraudulent practices like insider trading, you can alert the SEC directly through this form. 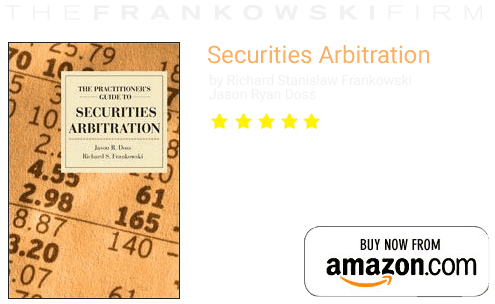 The Frankowski Firm is dedicated to providing comprehensive, ethical representation for victims of securities fraud and stockbroker negligence throughout the country. To speak with one of our attorneys, please call 888.741.7503 or fill out this contact form.